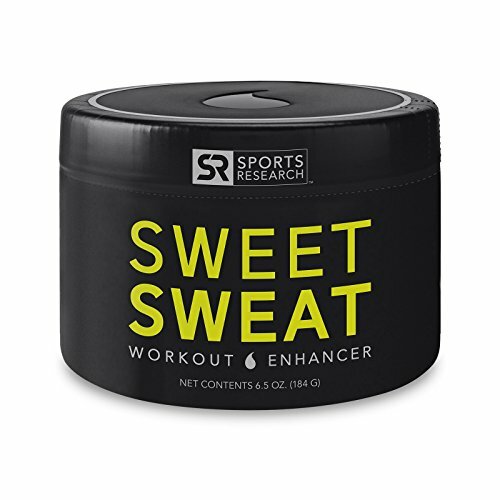 Sweet Sweat Skin Cream accelerates and enhances heat production, helps balance problem areas during your workout. Increasing heat production to "Slow to Respond", insulating fatty tissue areas. Creates a "Portable Sauna - Like" Environment, accelerates Warm - up and recovery time, making your workout feel easier. Assists in preventing muscle injury. 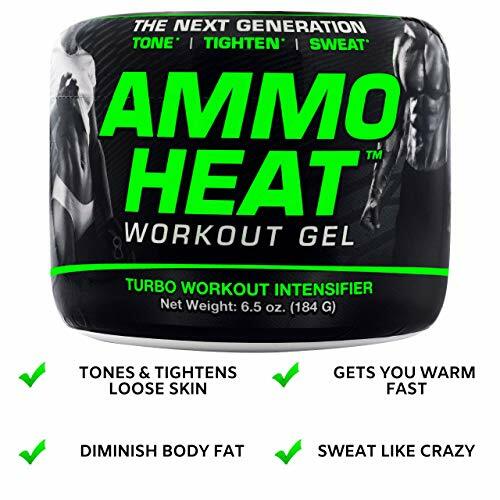 Our Hot Gel is an all-in-one, premium workout enhancer cream with a powerful, high-quality blend of active ingredients like Coconut oil, Jojoba Seed Oil, Coffee Arabica Seed Extract (anti cellulite), Olive Oil and Green Tea Leaf Extract. 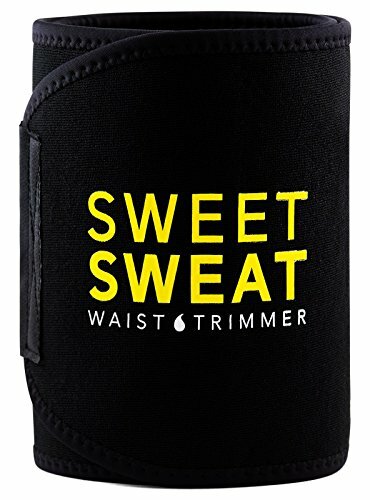 Apply it on legs, arms, waist, or under a stomach belt trainer. 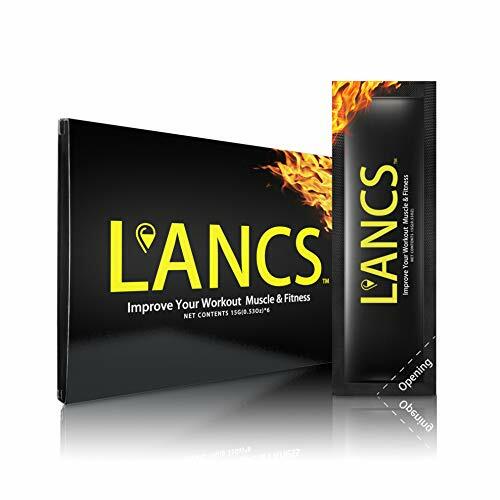 Apply as a preworkout burner in your belly or other trouble areas to feel the burn and aid in your weight loss goals. Slimming your body its easier than you think, the Hot Vita hot cream is the ideal body slimmer for women or men looking for a boost when it comes to working out. Apply an ample amount of product (enough to scoop with four fingers) into stubborn fat areas like abs, legs, arms and back. Massage the gel in circular motions to spread evenly. 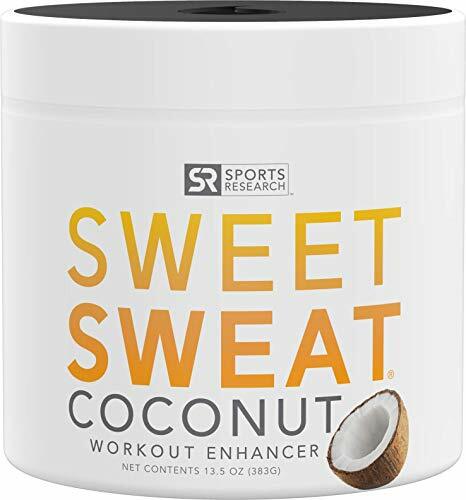 Apply right before your exercise activity and start getting your sweat on. Combine with our Hot Vita Copper Sweat Belt to increase thermal temperature and results. THERMAL COSMETIC LIPOSUCTION TECHNOLOGY SLIMMING THERMOLIFTING is a treatment using firming and lifting action of radio waves emitted on skin and to the subcutaneous fat tissue. It causes thermo lipolysis - stimulates the process of burning fat tissue and shrinking adipocytes. Additionally, the treatment stimulates production of new collagen fibers in the skin, thus spectacularly improves its density, tension and resilience. The technology of thermal cosmetic liposuction Thermo-Lift-Slim based on intensely slimming INTENSLIM complex uses the effect of intensive, local body warming and copies the mechanism of exposure to radio waves by fat tissues, thus accelerates its burning. PHASE 1 Stimulates the synthesis of desnutrin - the protein responsible for stimulating lipolysis, that is breaking down gathered fat tissue. PHASE 2 Reduces the volume of fat tissue by reducing inflammation processes and significantly accelerating cell metabolism. PHASE 3 Stimulates formation of new collagen fibers in the skin, thus smoothes its structure and removes advanced cellulite. 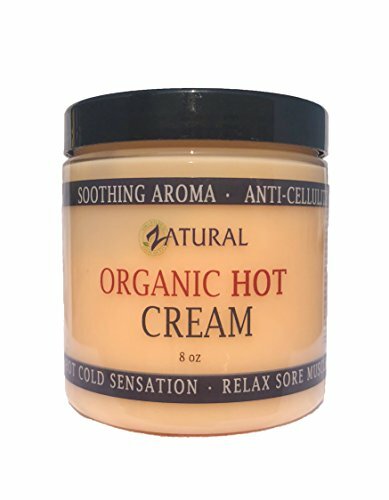 Professional Strength* Anti-Cellulite Therapy* Deep Muscle Pain & Relaxation* Slimming Massage Cream* Handcrafted in Idaho* 100% Pure* 87% Organic Therapeutic Grade* Anti-Cellulite This organic hot cream contains a professional grade formula that combats unwanted cellulite. Can be used in body wraps for amazing results. 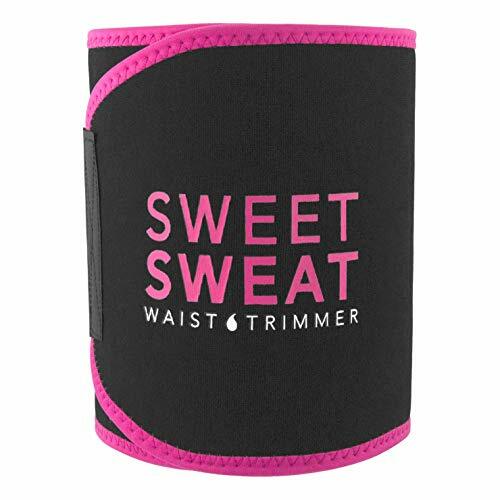 Can also be used to sweat for Thermogencis Weight Loss. * Relax Sore Muscles - Soothe tight muscles with a quick and easy natural pain reliever. * Reduce inflammation - Professional strength synergy including pine, peppermint and Elemi. 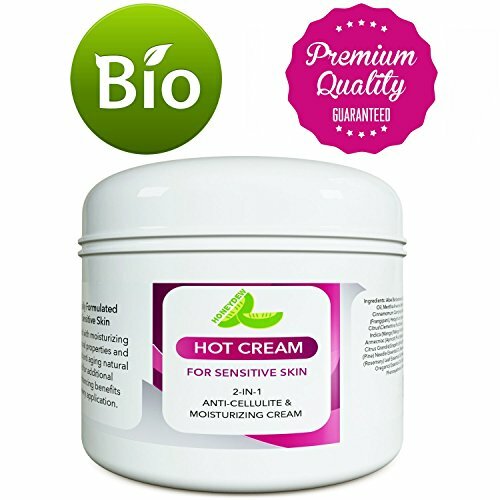 * Hot/Cold Sensation & Soothing Aroma - A great massage cream that soothes, relaxes, and tightens skin. Combination of therapeutic essential oils make this the most powerful, relaxing massage cream. * AFE Natural Ingredients - No Fillers, Harmful Fragrances, Dyes or Parabens, Manufactured in a GMP Certified Facility, Organic hot cream is Cruelty Free and Not Tested on Animals. If you're looking for an extra boost to flatten your stomach, sculpt your thighs, and tighten your arms you need Hot Vita Slimming Gel. Made to slim that beautiful body to its best shape. Hot Vita Slimdown for women acts as a fat burner with powerful ingredients that breakdown fats within your skin to tighten and tone, reducing cellulite and troublesome bumps. 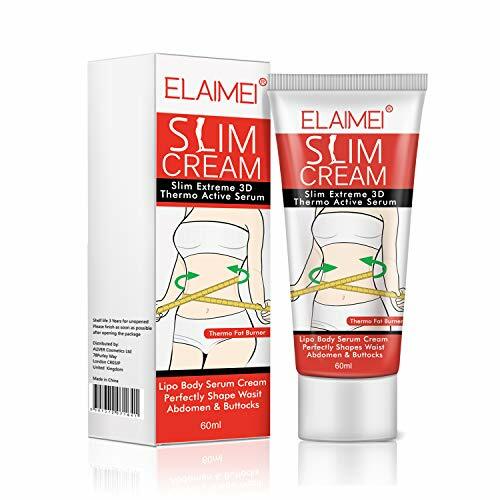 Our Slimdown fat burning cream is an all-in-one, premium body toning cream with powerful, high-quality blend of active ingredients like Caffeine, Ginseng Extract, Guarana Seed, Aloe Vera and Menthol. Our unique formulation is vegan, paraben free, not-tested on animals and is made with Non-GMO ingredients. Manufactured in the USA in a GMP and FDA registered facility.